are you a student and you are looking for a company to do a PhD? This is possible and it is the right time to apply for it. 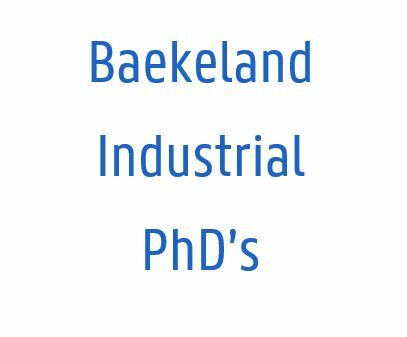 Because of the success in the previous years, VLAIO (Flanders Innovation and Entrepreneurship) is investing 15 million Euro extra in the Baekeland mandate program (industrial PhD's). The focus in this program is giving researchers the chance to do their PhD with or within a company. The researcher can be employed by either the university or the company. In both ways, the company will receive minimum 50% - maximum 80% subsidy. Zin om te doctoreren met een bedrijf? Omwille van het succes in de voorgaande jaren investeert VLAIO 15 miljoen extra in het programma van de industriële doctoraten (De Baekeland mandaten). Baekelandmandaten zijn gericht op onderzoekers die binnen de contouren van een bedrijf een doctoraat wensen uit te voeren. Dit kan zowel als werknemer van het bedrijf als werknemer van een universiteit. Het bedrijf ontvangt hiervoor minimum 50% tot maximum 80% subsidie.